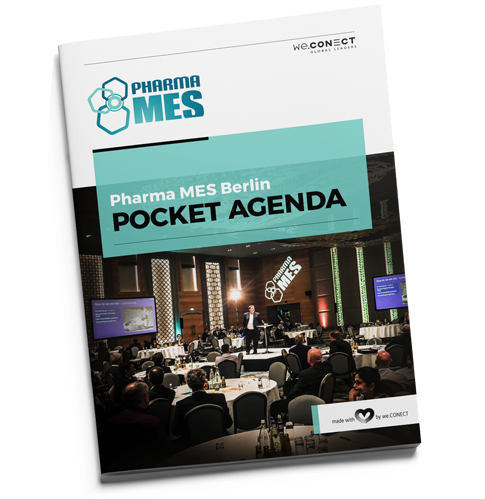 The Pharma MES Berlin – From the Industry for the Industry. Pharma MES Berlin is coming back to our community in 2019, as the knowledge exchange platform for the development, use and trend radar for manufacturing execution system in pharmaceuticals, biotech and life science industries. With a hand selected mix of industry presentations, interactive round table sessions, an expert panel discussion, and an intense pre-event day program, we offer our 250+ decision makers and executives in MES, manufacturing IT, automation, process control, and quality more than 50 sessions in the program and over 30 hrs of networking, benchmarking and peer-to-peer discussions. Be there, be part, lead on! Where else can you find so many projects, MES & IT budgets and pharma manufacturing leads under the same roof? 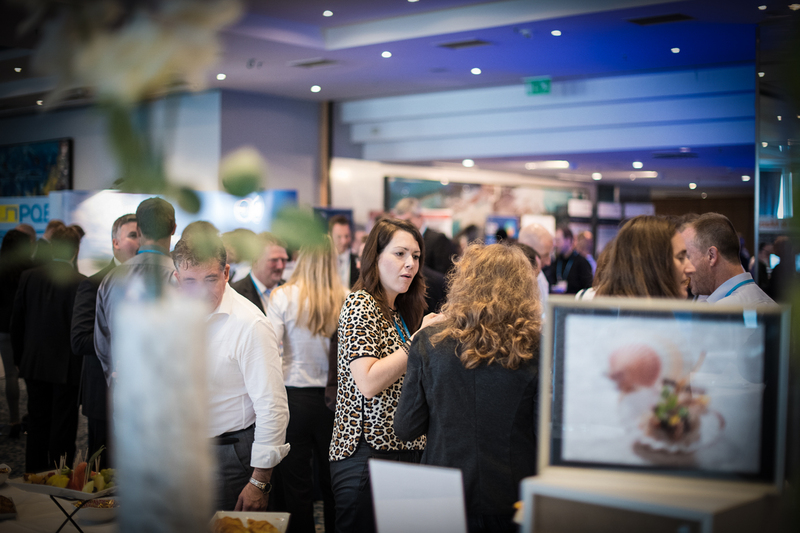 Get involved as a business partner as our events are a one-stop-shop opportunity to promote thought-leadership and get face-to-face with over 250 key prospects. 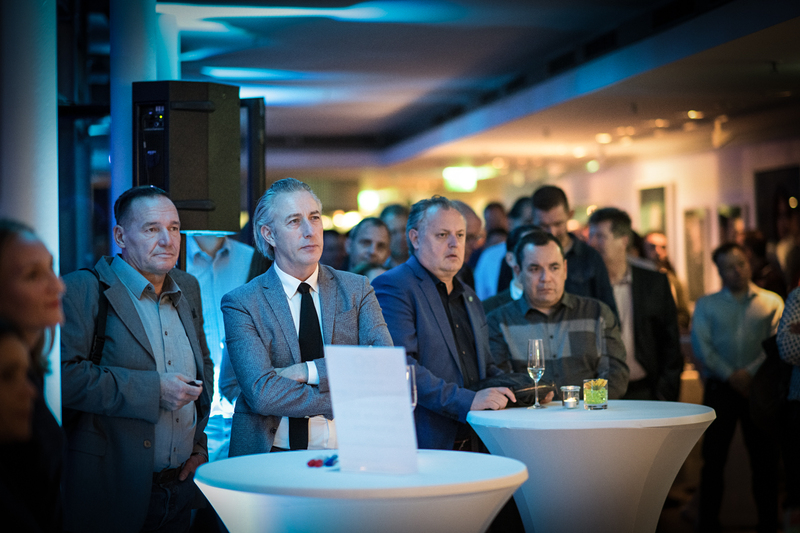 Pharma MES Berlin offers the best in class opportunity to introduce yourself as a thought leader to MES, Automation, Manufacturing IT, and Quality executives in the pharmaceutical industry. The 3 days event is a unique combination of inspirational keynotes, well-moderated, interactive World Cafés, Challenge your Peers sessions, a pre-event deep dive Workshop, Icebreakers – and much more. Be part of our exclusive platform that explores business models, case studies, actionplans and profitability, and identify gaps that hide opportunities, chances and potential solutions for your technical and business challenges. Co-located with the Pharma MES Berlin, the 5th annual Pharma TRACKTS! 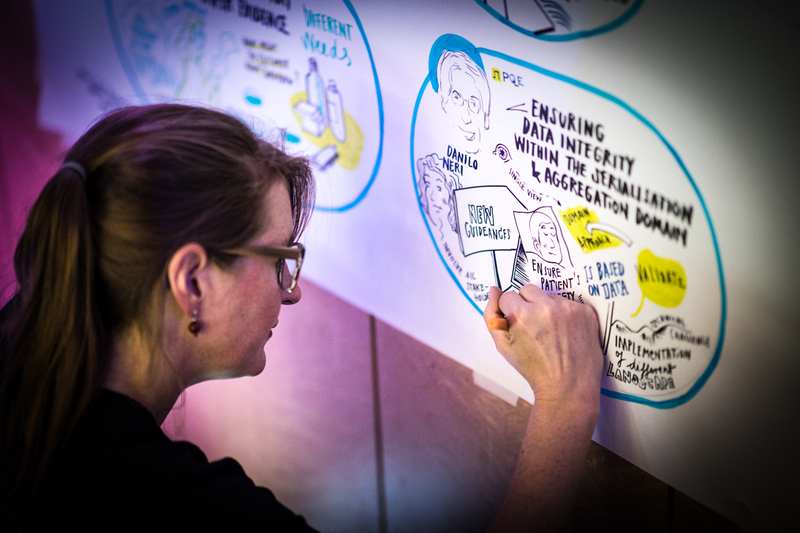 2019 conference will look into best practice serialization and its value beyond company compliance. Taking projects from pilot to daily operation, track&trace in anti-counterfeiting, thinking beyond systems and working on functions basis, and a variety of other topics will shed light on what comes after the deadlines and what to do, now serialization is here. The ideal way to take advantage of everything we have to offer at the conference and customize your learning and networking as a team experience. Not sponsors… the Pharma MES Berlin is a unique event in the business & technology world due to the relationship we have with our partners. Our aim is to support our partners to reach their targets and inspire innovation. This vision is shared by a select group of partners at our highest quality events with the most elite audience. 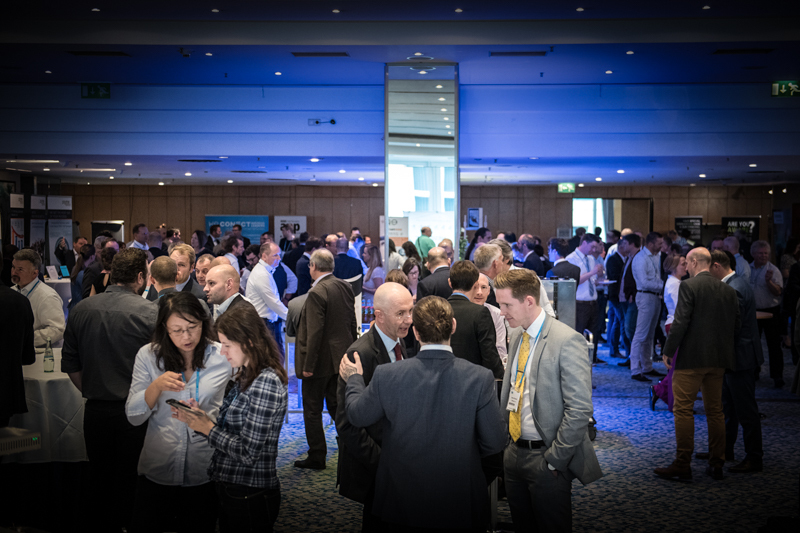 Position your business as a thought leader at Pharma MES Berlin. Join our 2019 partners today! Best chance to meet my industry. The best event of the year for all MES professionals. Great opportunity to share experiences, best practices and learn MES Industry standards and path forward! Excellent event with very good presenters and a very large representation of the MES market. Discuss how to extend / integrate an MES into an existing architecture. Learn how to develop an Integrated Control Strategy and integrating MES into the quality environment – Who should truly be the driver for MES projects? Hear practical/concrete examples of integration of IIoT in MES. Understand the right functional architecture and functional distribution between MES and ERP, and other systems. Define the ideal architecture for full manufacturing automation. Revise your evaluation of the true achievements from your MES Business Case. Learn to leverage MES as a platform for Data Integrity. Question the role of MES in pursuit of full product traceability through ERM. Outline the best practice for retirement and migration of MES and legacy systems. Share experiences about using data / small data / deep data. Learn how to handle and close your existing data graves. Pave the way for MES to the cloud – It is halfway there already, what about the last steps? Envision the next big thing after MES – What lies beyond refining, optimizing, and improving? Broaden your knowledge on Pharma 4.0 – Updates on combining an operation model with MES. Find out how to be prepared for future regulatory – MES moving into the focus of well-trained regulators – What’s to expect from upcoming audits? Plan for the next level of automation and the role MES will have to play. Scrutinise on how to use MES for the 1 batch – 1 patient model – MES in cell & gene therapy. Discuss how MES can be an enabler for digital clones and related simulations & analytics. Touch base on the future role of MES in the pharmaceutical quality system. 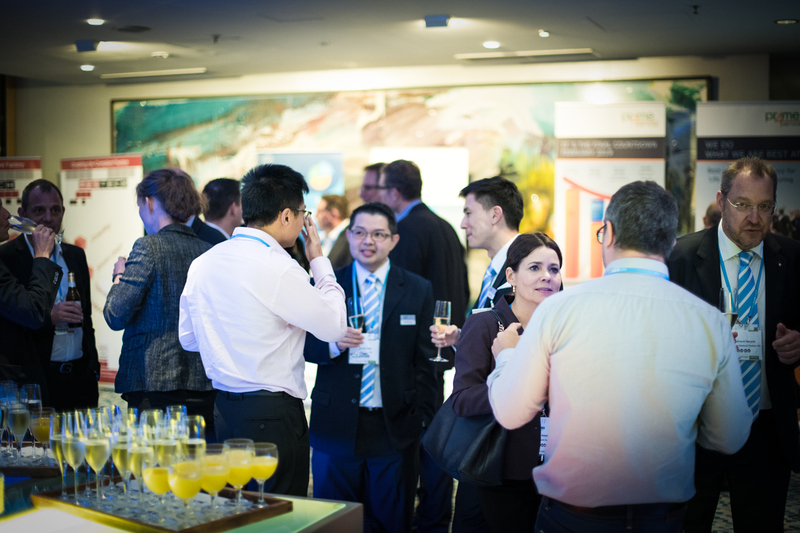 Discover who else is participating in Pharma MES Berlin. Our unique Polaroid Picture Wall will help you identify who you want to meet at the conference.